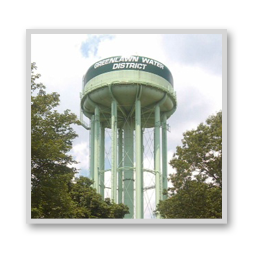 Please be advised that the Board of Elections of the Greenlawn Water District shall meet on Wednesday, November 21, 2012 between the hours of 9:00 a.m. and 10:00 a.m. at the Greenlawn Water District office, 45 Railroad Street, Greenlawn, NY, for the purpose of preparing the rolls of registered voters of the Greenlawn Water District. 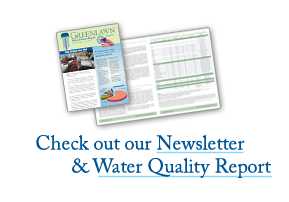 The annual election of the Greenlawn Water District will be held Tuesday, December 11, 2012, between the hours of 3:00 p.m. – 9:00 p.m., at the Greenlawn Water District office 45 Railroad Street, Greenlawn, NY. Please note that in 2012 and thereafter, only those persons who have registered with the County Board of Elections on or before the 23rd day before the Water District election day shall be eligible to vote. In 2012, such registration must take place on or before Monday, November 19.